10 Weeks of Non-Stop Action! Kick off the summer with Balance by flying high in our Super Hero Parkour Camp! We will practice basic parkour skills, and martial arts techniques to help kids develop their inner super hero! Costumes are encouraged! Everyone gets to be part of the team at BMA! Campers will work with our amazing black belt instructors to learn a fun, and exciting Demo routine! Parents, get ready to see your karate kid in action on Friday when we perform! Karate Camp is OPEN for the first time ever with a brand new theme! American Gladiators!! Each day will be filled with fun gladiator challenges, and over the top obstacle courses. Always our most popular camp!! Jedi missions, light saber training, and epic battles between good and evil, need we say more?? Oh yeah - Every young padawan will create their own light sabers & finish the week with a Jedi Training Certificate! The Ninja Turtles are back, and bringing their favorite weapons with them! It's a busy week working with traditional martial arts weapons: Bo Staff, Escrima Sticks, nunchucks, and swords! Awaken the Force in your young Skywalker! Whether you dream of being Rey, Kylo Ren, Han Solo, or Leia, choose your side, and prepare to battle! Students will learn theater style coordiinated fight scenes that they can perform for parents at the end of the week. Costumes are highly encouraged. Ninjas are famous for being able to climb walls, stalk in silence, and attack without being seen. This week campers will combine basic parkour skills of balancing, jumping from obstable to obstacle, and climbing to complete real life Ninja Missions in the Dojo! The Hyper Martial Arts Team will be bringing in the big guns to our dojo into an Action Movie Set! This week we will pull out all the stops, and use all the skills we've learned all summer to create amazing stunt performances. Your karate kid will spend a full week feeling like a professional action hero with high flying kicks, body bending flips, and rock solid martial arts techniques meant for the movies! This is one week you don't want to miss!! We've got over 50 Nerf Guns in our arsenal, and encourage kids to bring their own as well! We will be making shields, and constructing barriers to build an army worthy course that will let your child's imagination soar! It's been a wonderful summer, and we've missed our students that travel! If you've missed class, or just want to brush up on your skills before our belt test, this is the camp for you! Beginners, and Advanced students are welcome. 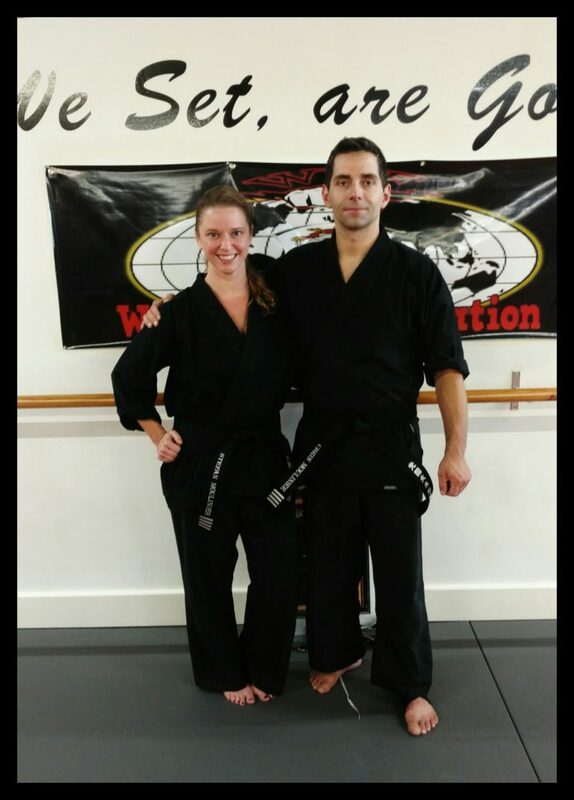 We will have a full team of Black Belt Instructors on hand all week to make sure every students gets the attention they need and deserve to become the best they can be before school starts back! 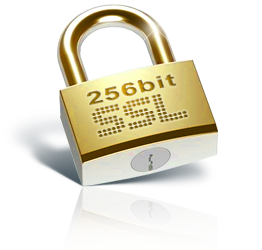 You can also attend by the day at $60 / day, or $35 for half day. Early & Late Pick up times are available at $6.00 / hour. Balance is due the first Monday of each camp. Sibling discounts are 20% off & will be assessed when payment is due. Deposits are non-refundable; however, can be used to switch to other weeks, or as credit in the school. Multiple week discount of 10% are available for students who book 3, or more full weeks of camp! Email us at balancemartialarts@gmail.com for more information. Thank you for registering for our Summer Camp, you have been emailed a confirmation. 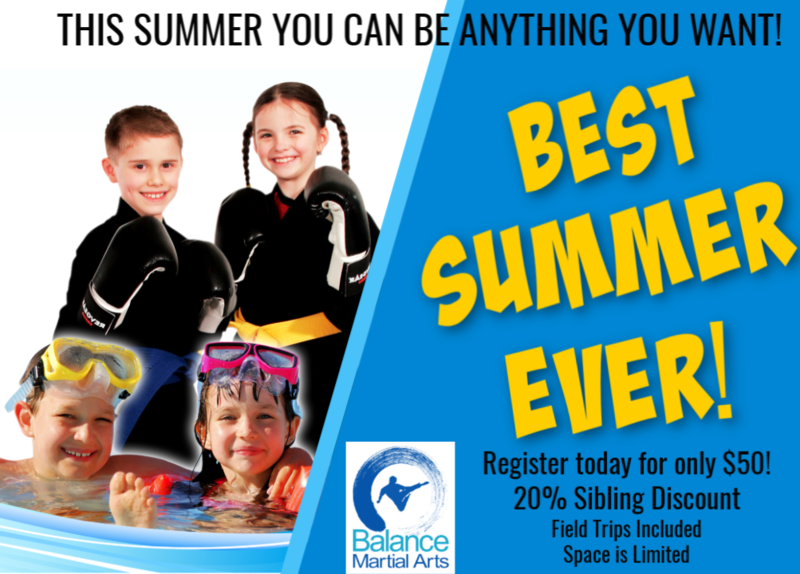 Please call 919-914-0613, or email balancemartialarts@gmail.com if you have any questions!